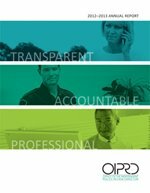 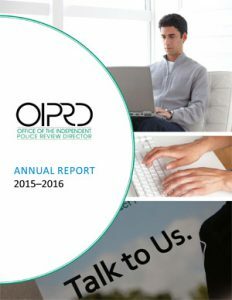 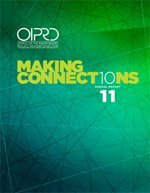 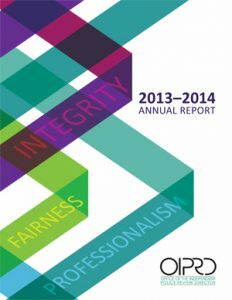 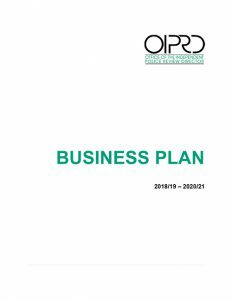 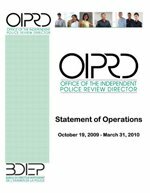 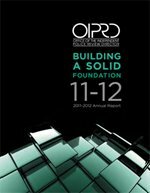 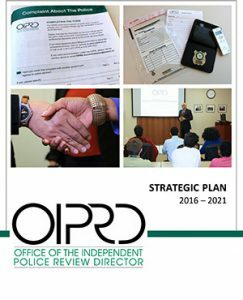 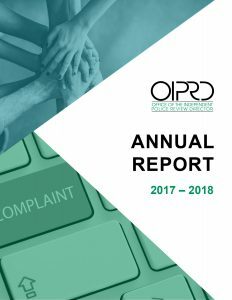 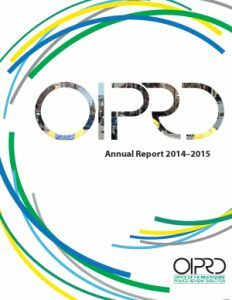 OIPRD is required to post its Business Plan annually. 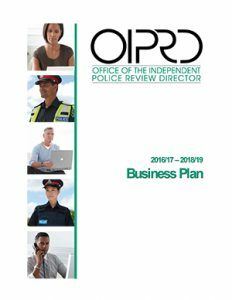 The annual Business Plan maps out the agency’s strategic direction and upcoming activities for the next three fiscal years. 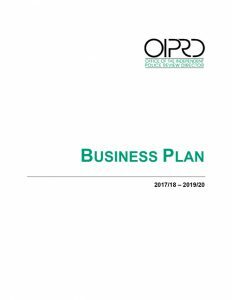 All agencies must have their responsible Minister approve their business plan annually.